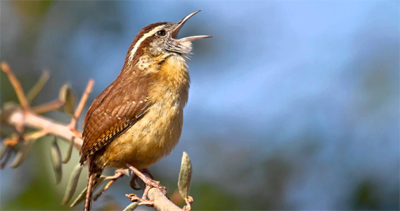 The Backyard Naturalist keeps holiday ornaments year round, as many of our customers are collectors. But our best selection is during the holidays! Stop by to see what’s new! 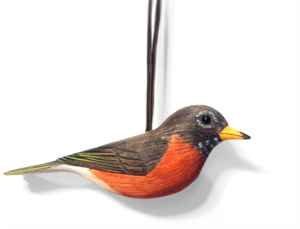 Just in,(pictured above) a new collection of hand painted, hand carved wood ornaments. All are hand made by American artists: American Goldfinch, Eastern Bluebird, Black-capped Chickadee, Cardinal, Red-breasted Nuthatch, American Robin, Red-bellied Woodpecker and Ruby-throated Hummingbird. 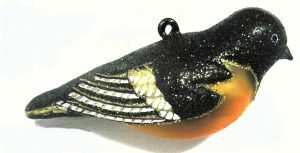 We have hand painted glass ornaments and Gary Starr’s birds, too. Classic favorites and some great surprises. 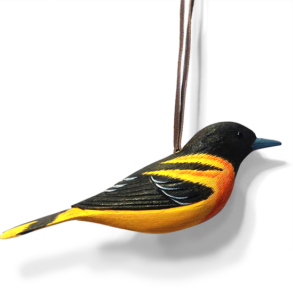 Three of our favorite Baltimore Oriole ornaments! Hand-painted and carved wood with leather hanging loop. 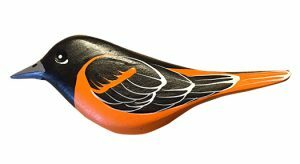 Baltimore Oriole by Gary Starr, hand-carved and painted. 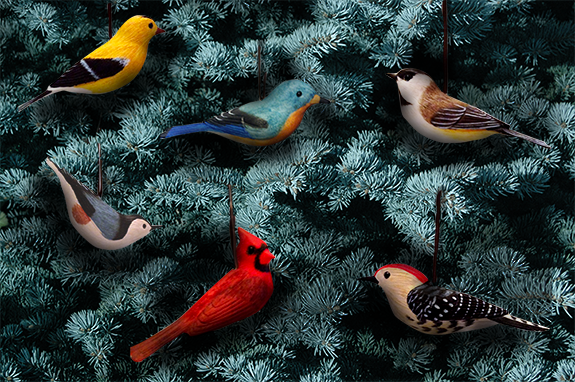 See more ornaments by Gary Starr.